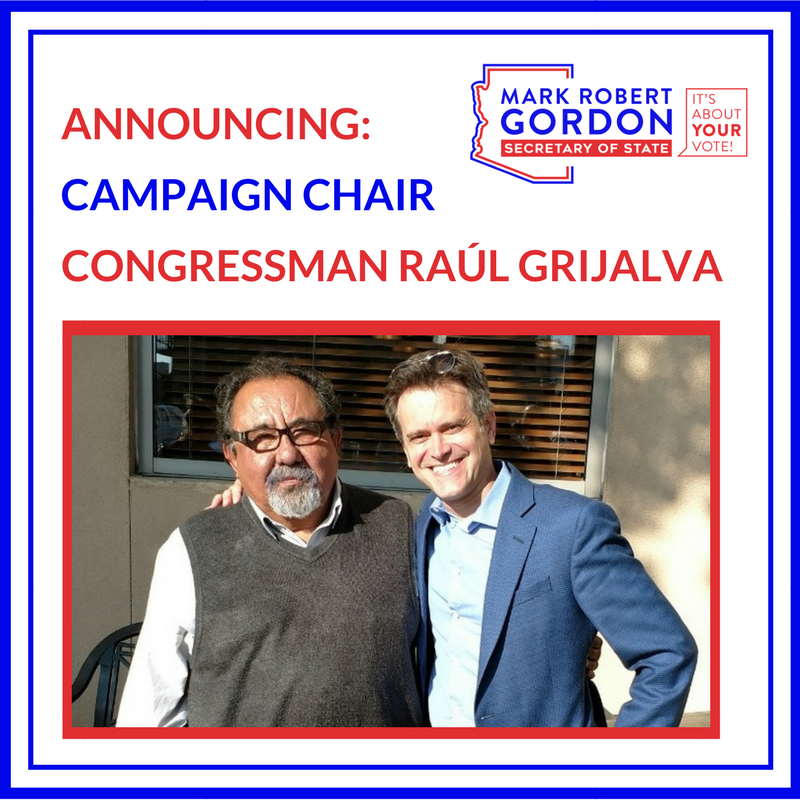 Thank you for your support of our campaign (Team MRG) during the past year. 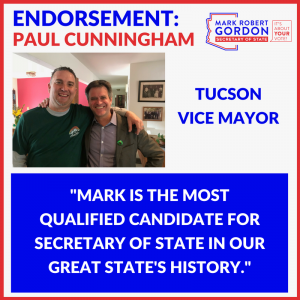 We are thrilled to have helped elect candidates up-and-down the ballot in 2018, including helping elect a new Secretary of State. 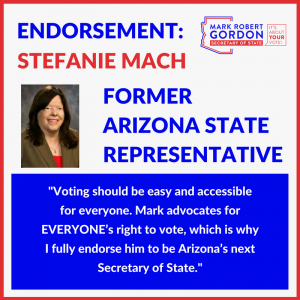 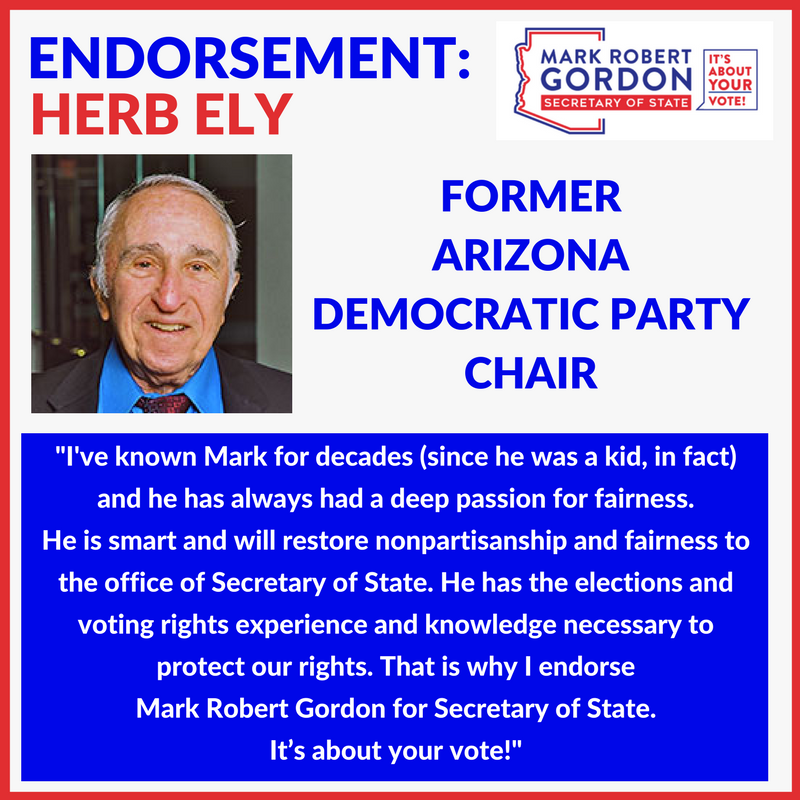 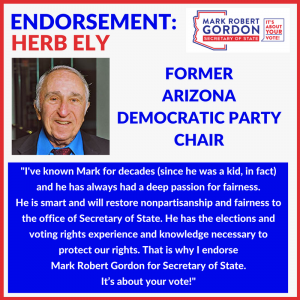 Arizona made huge strides thanks to you, and Mark’s leadership and message on voting rights position us to win his next campaign for public office. 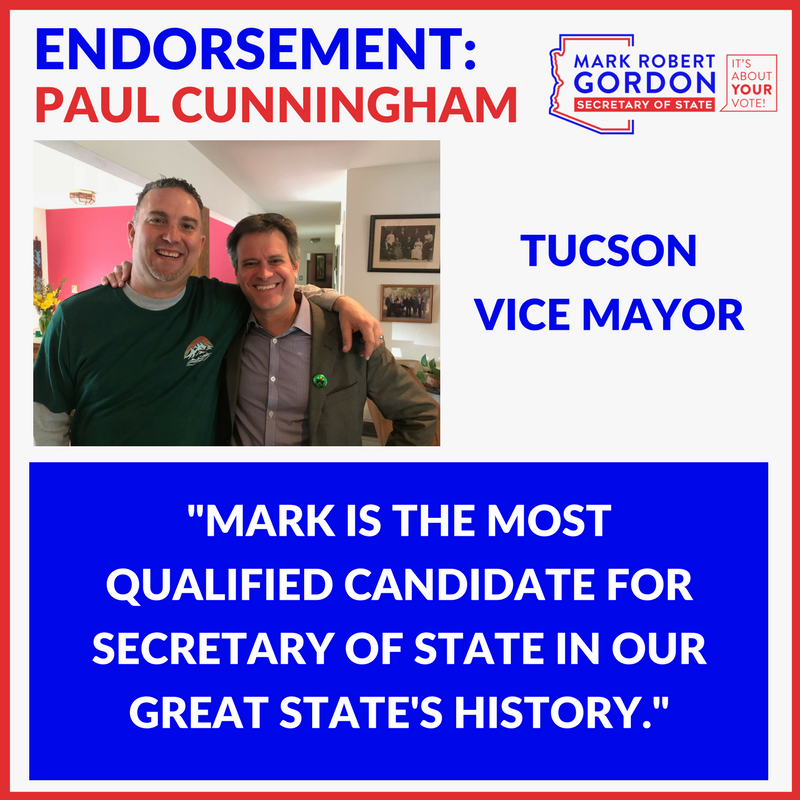 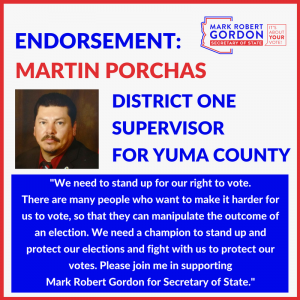 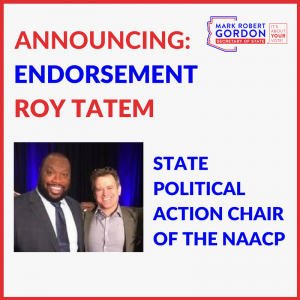 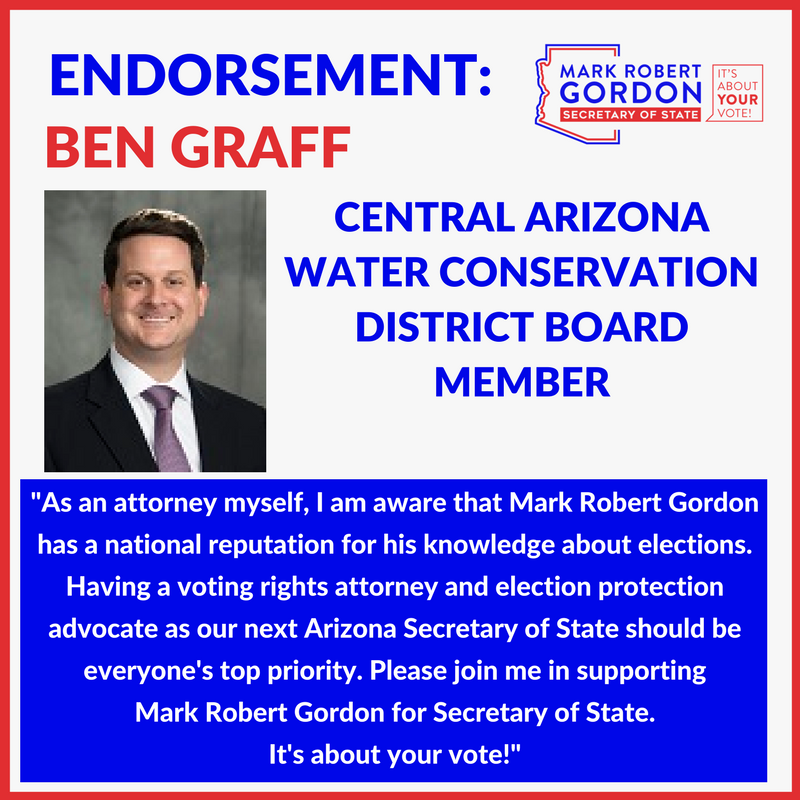 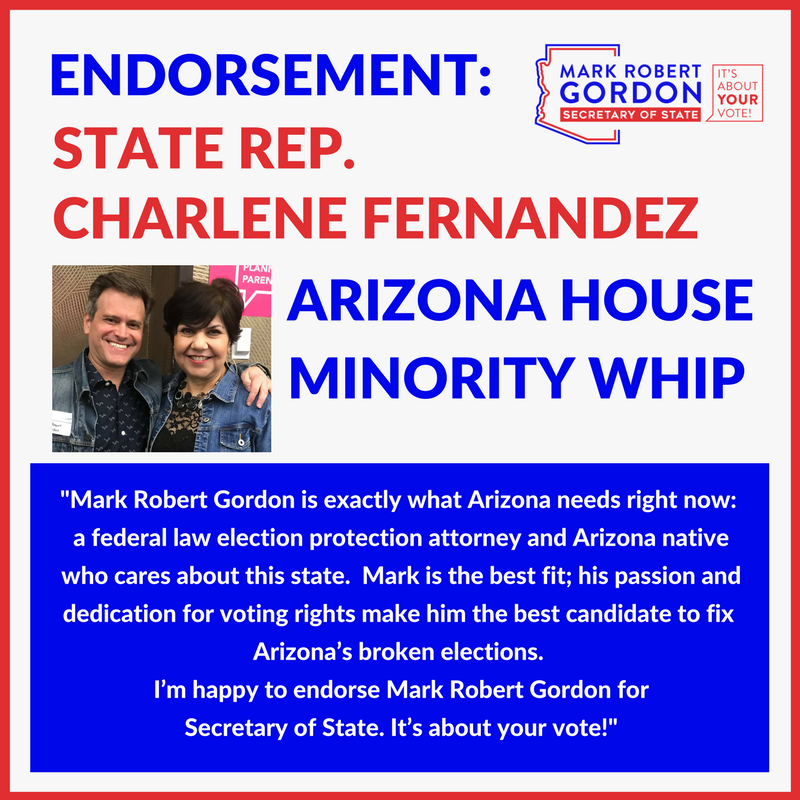 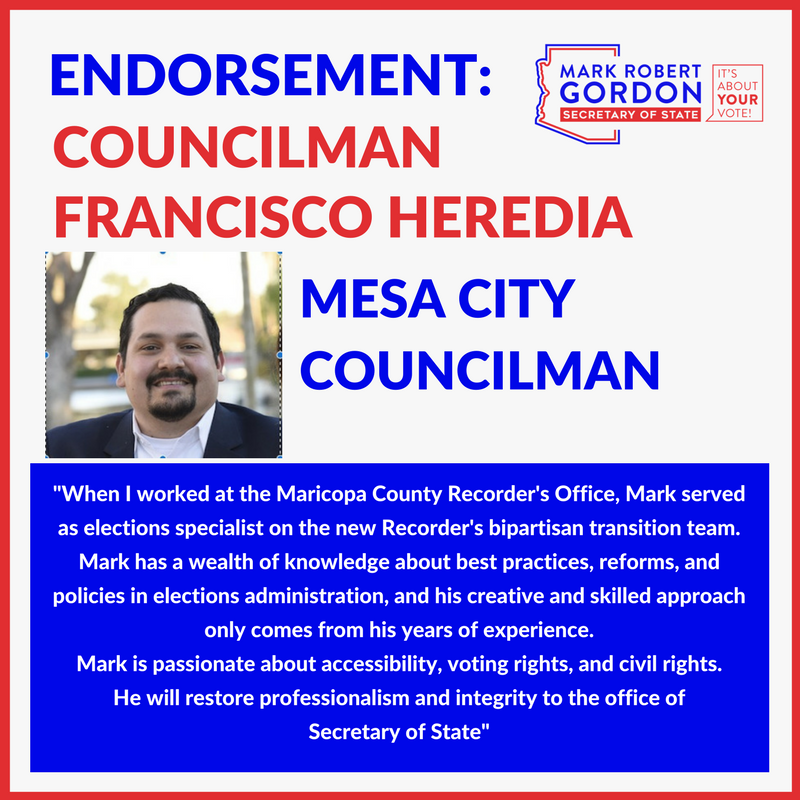 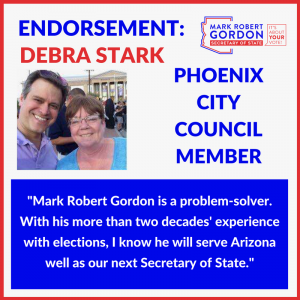 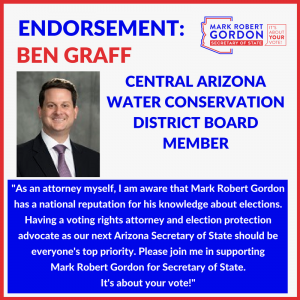 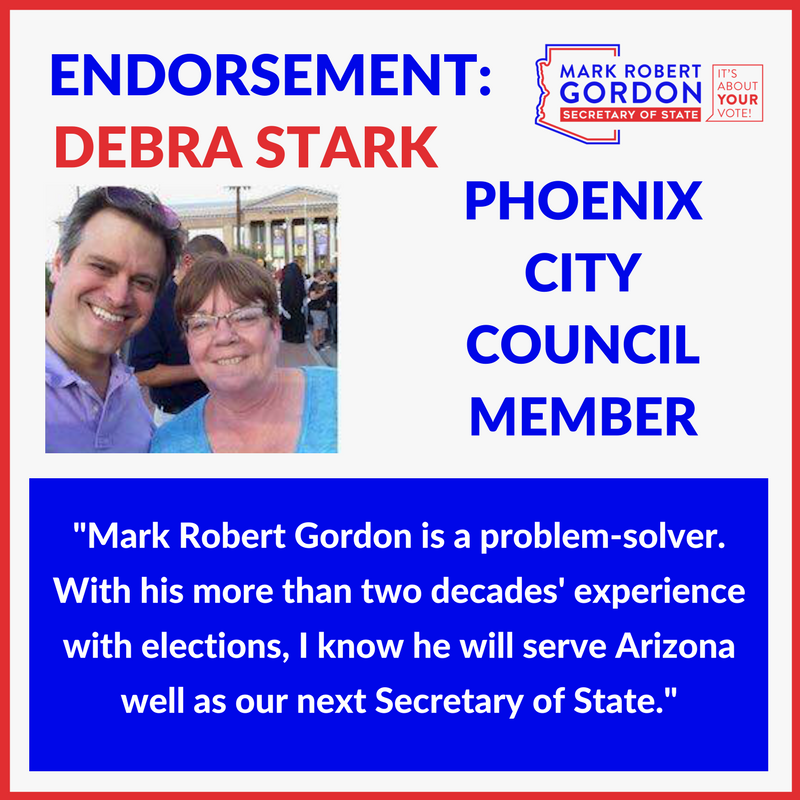 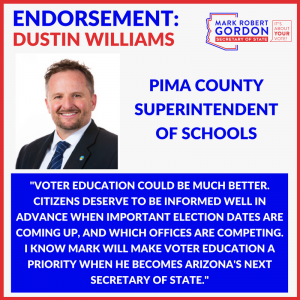 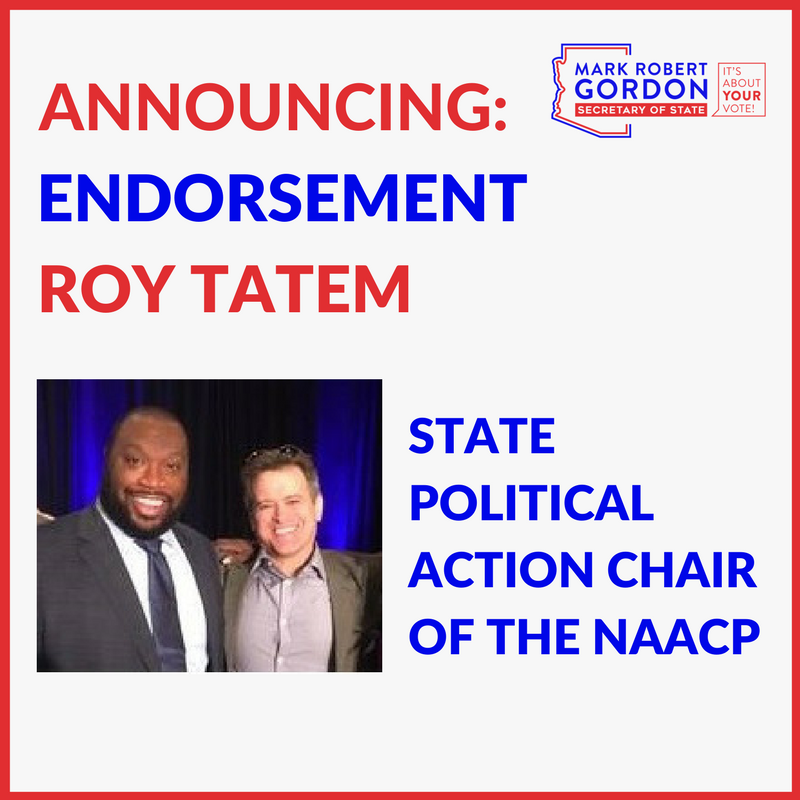 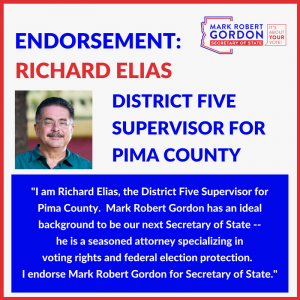 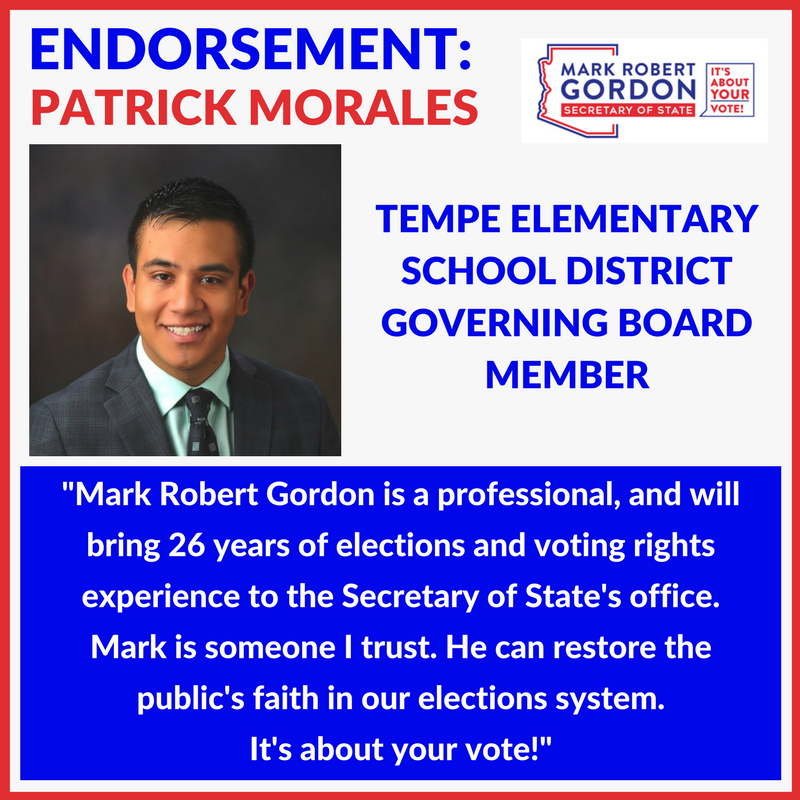 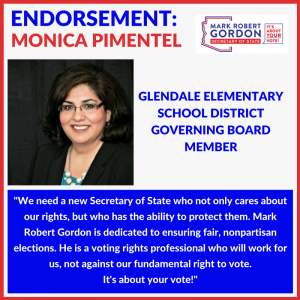 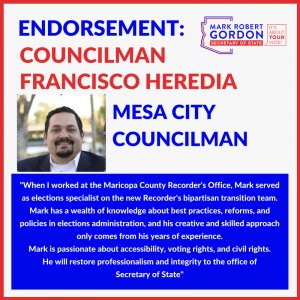 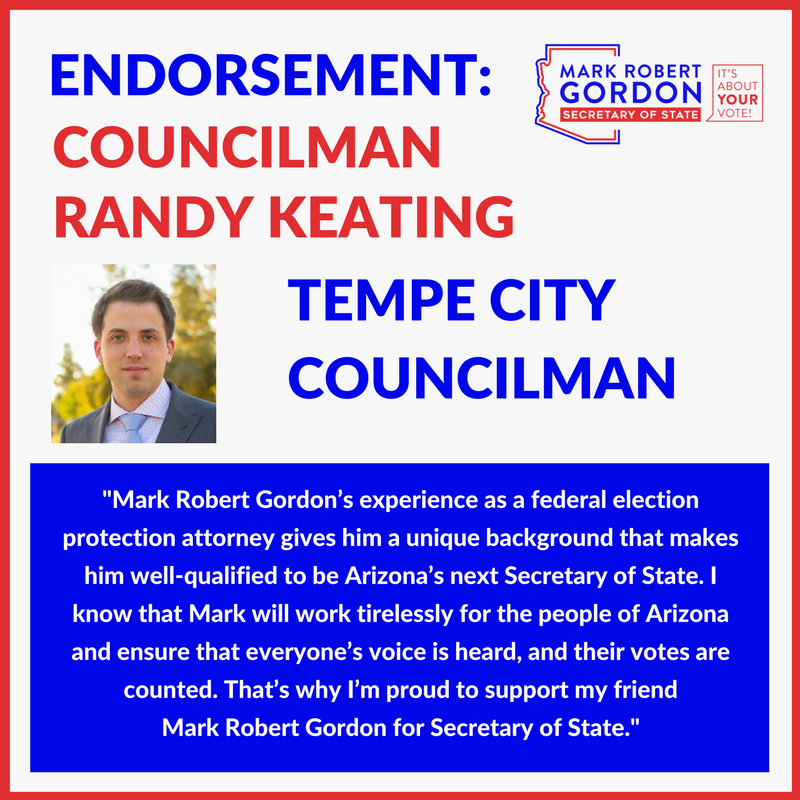 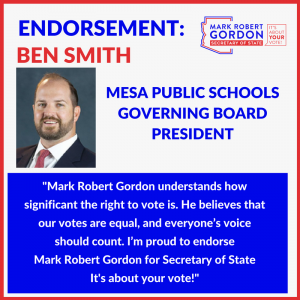 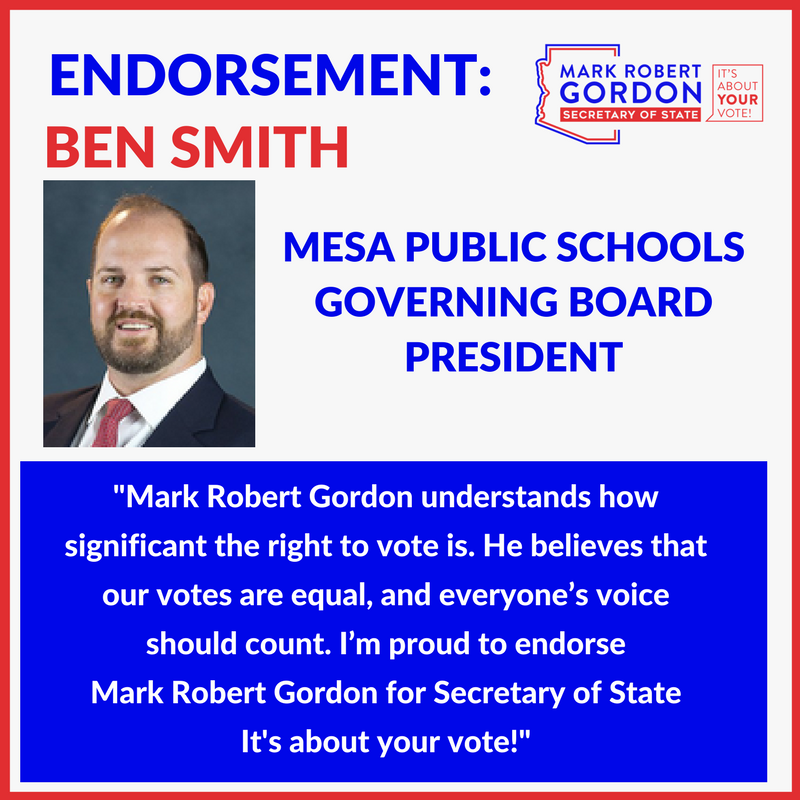 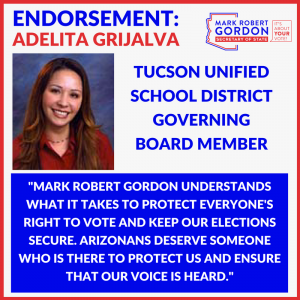 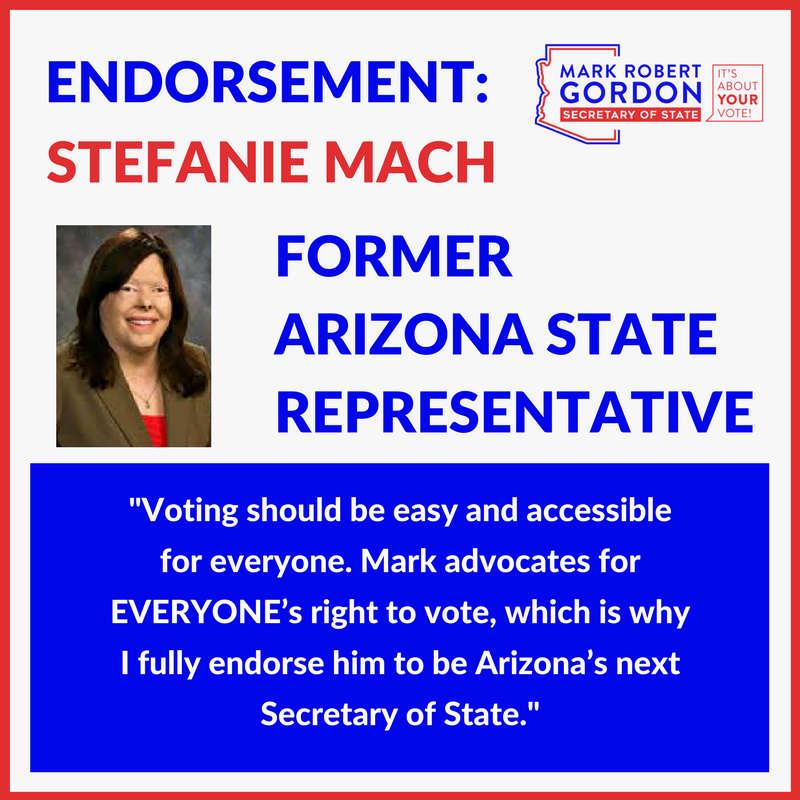 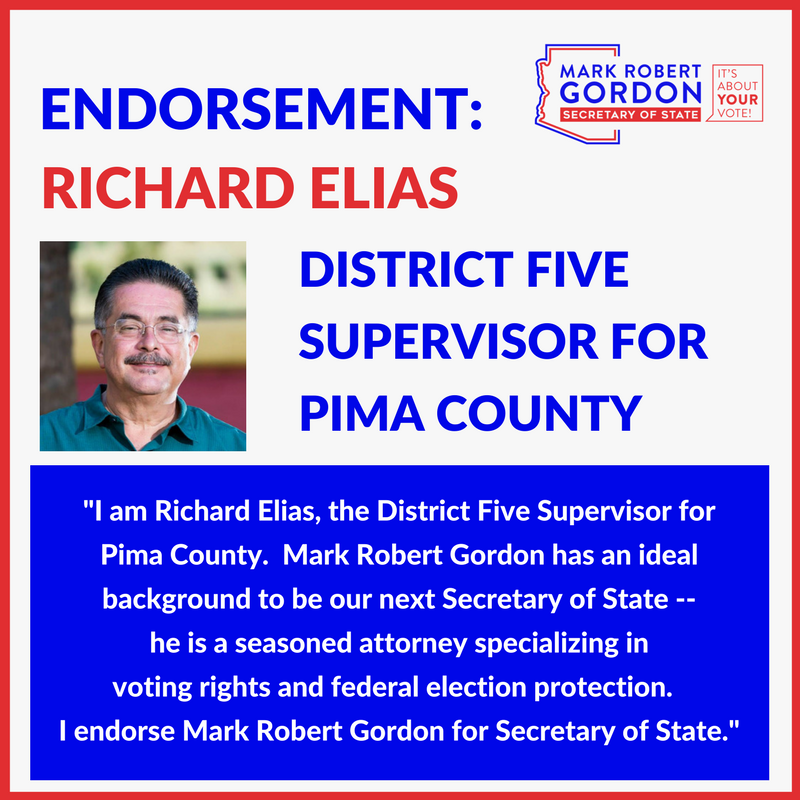 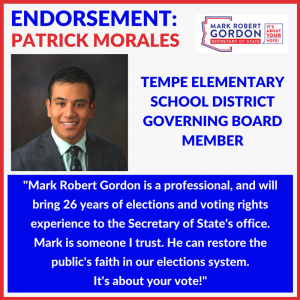 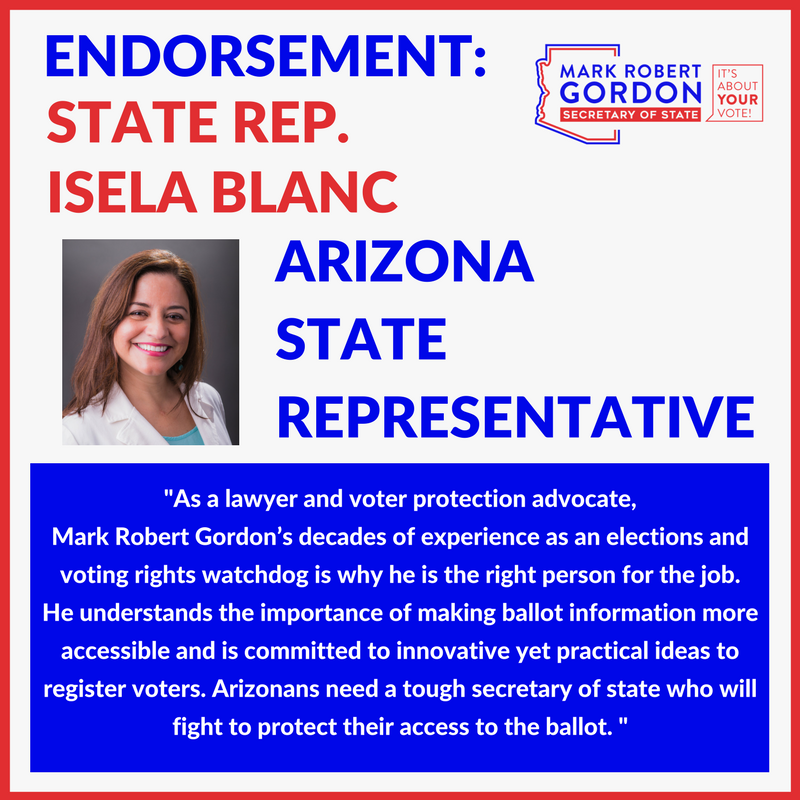 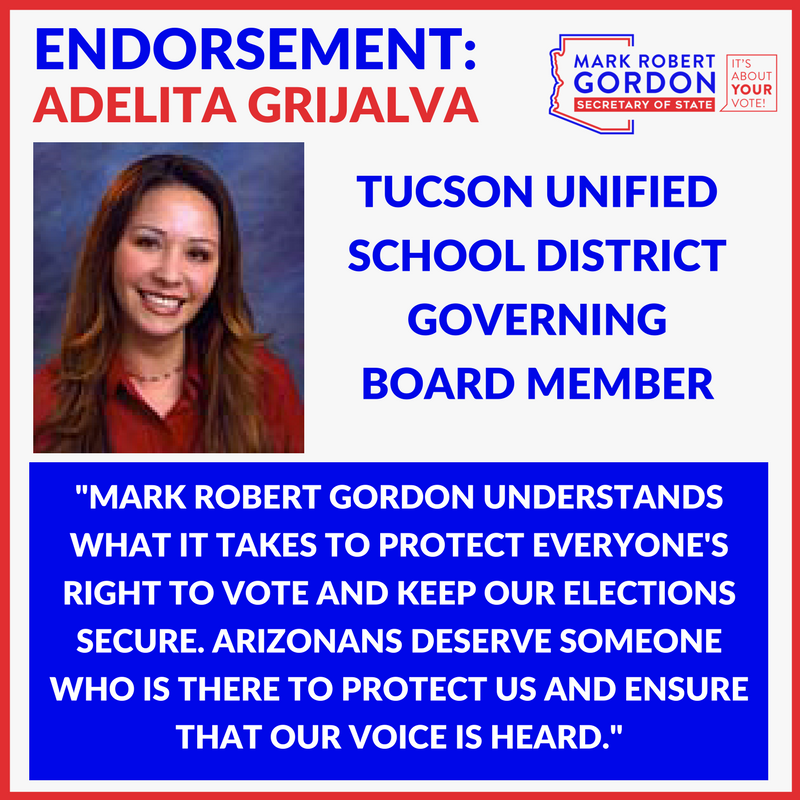 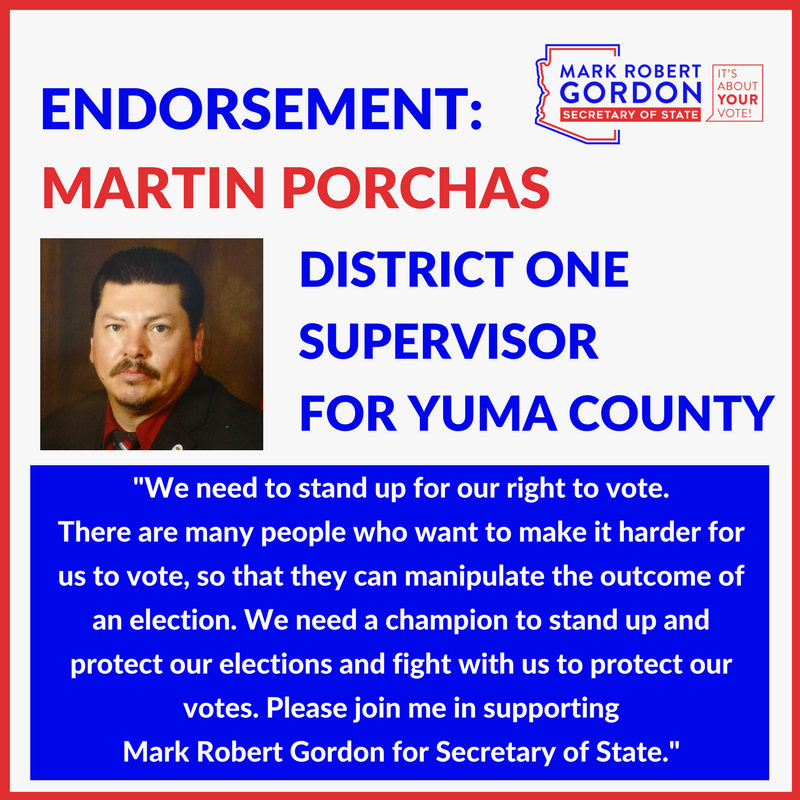 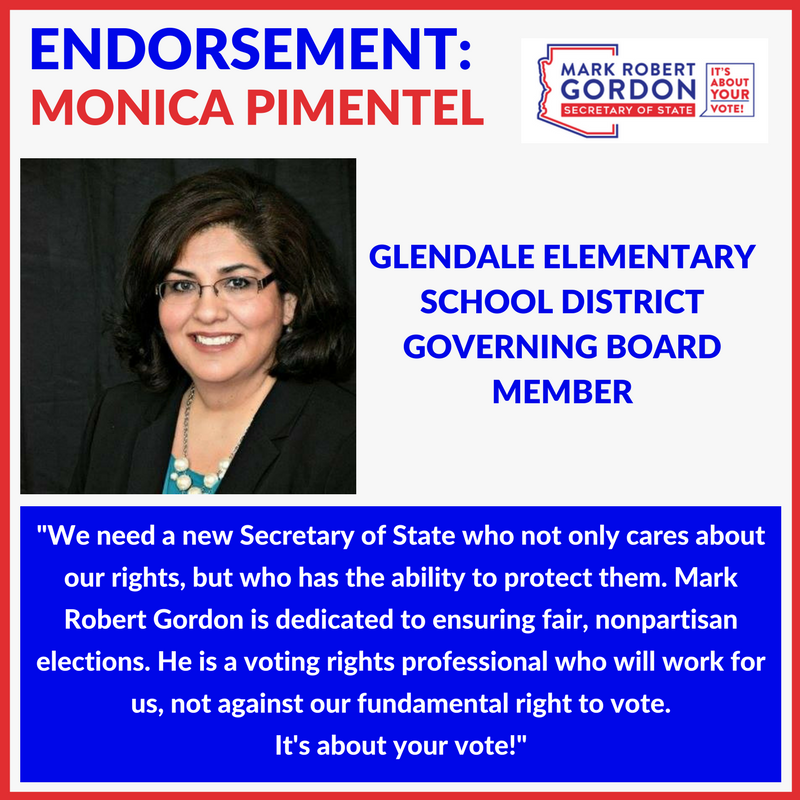 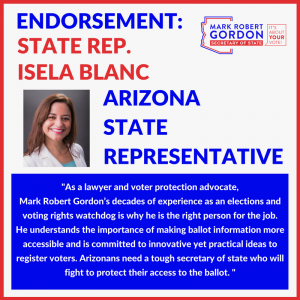 The work for a better Arizona and a more perfect union continues and Mark (our own Notorious MRG) continues to help lead the way. 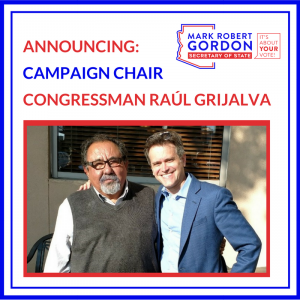 Please support our expenses and bills to help us build for the future and MRG's next act. 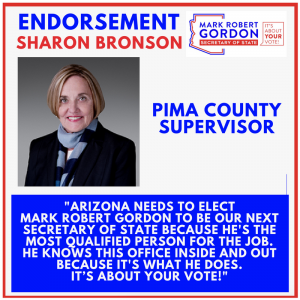 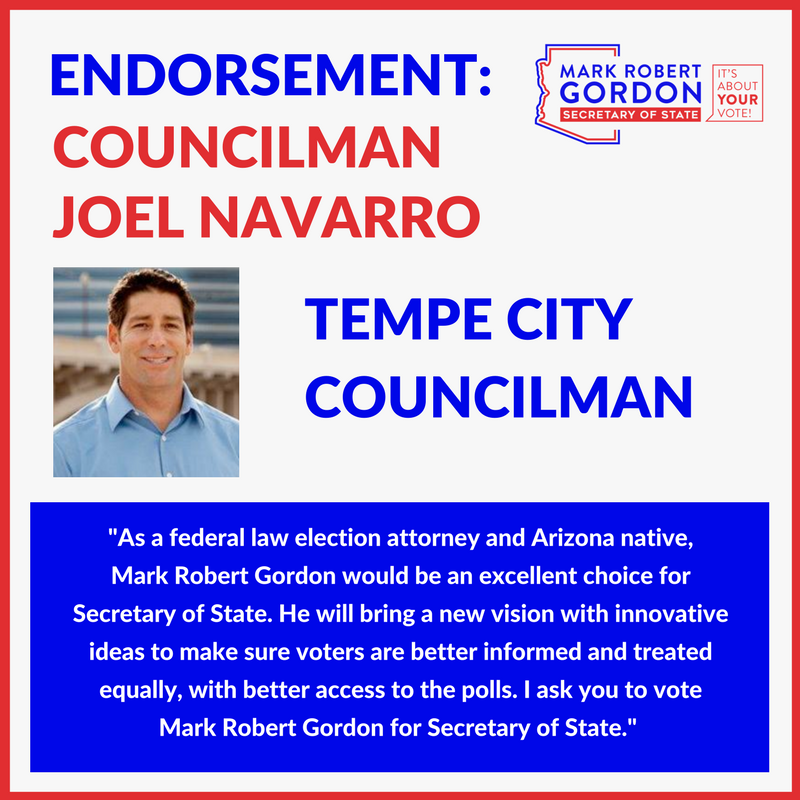 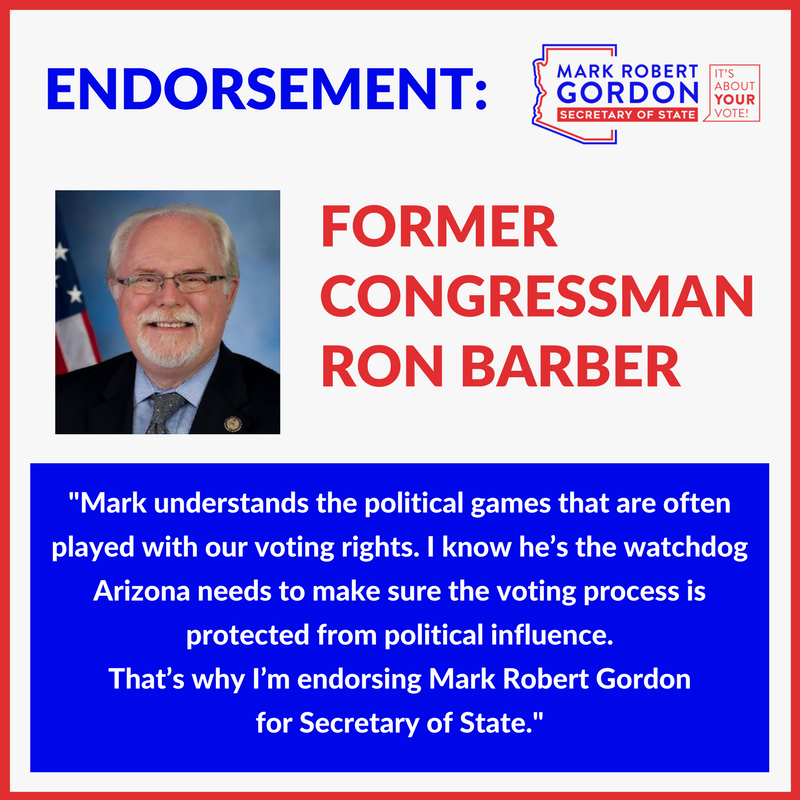 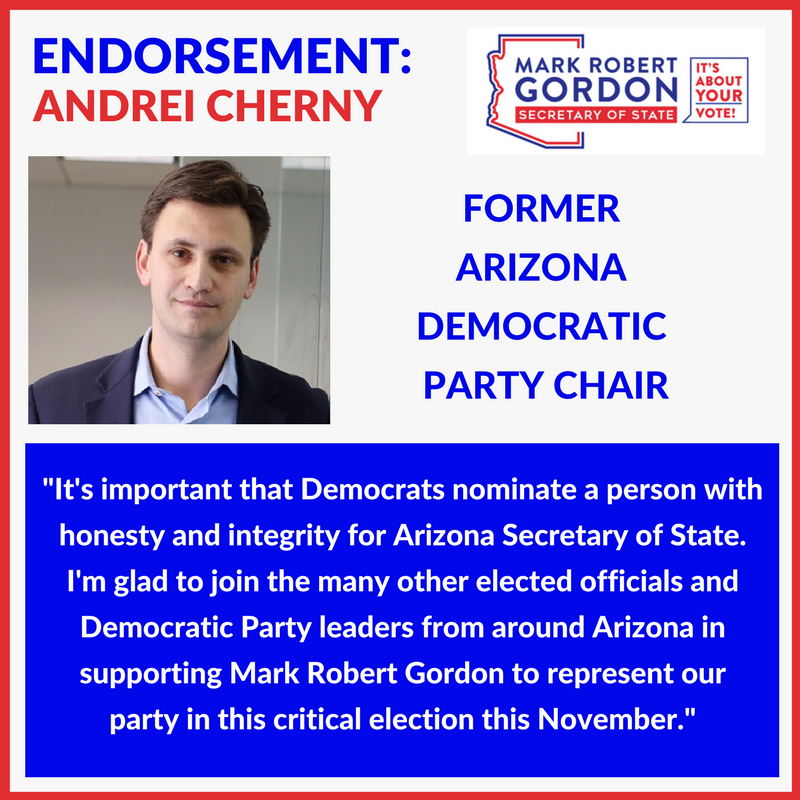 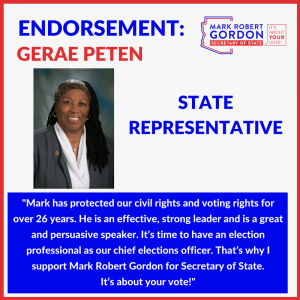 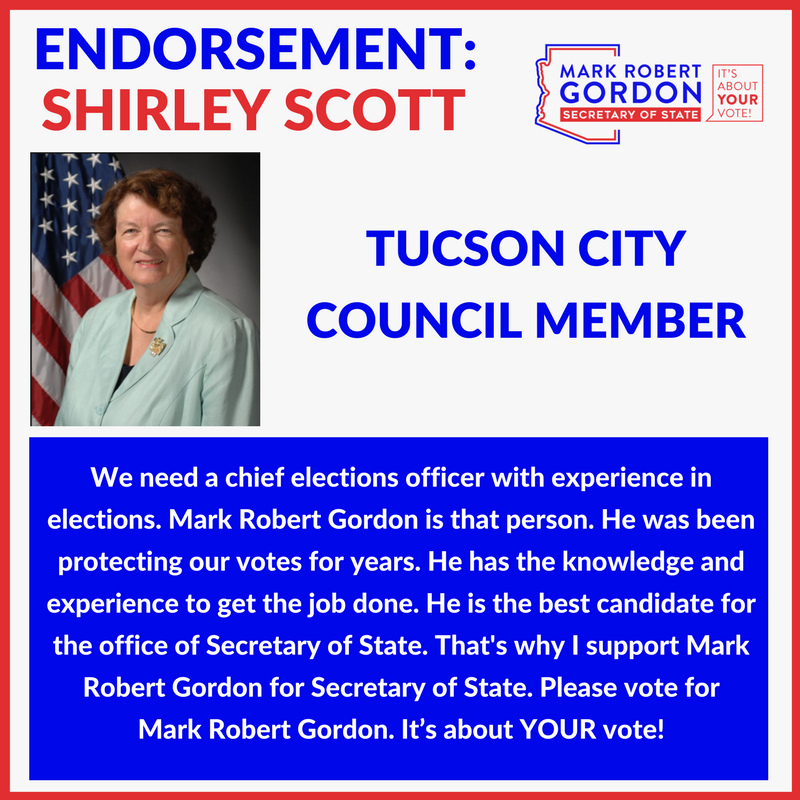 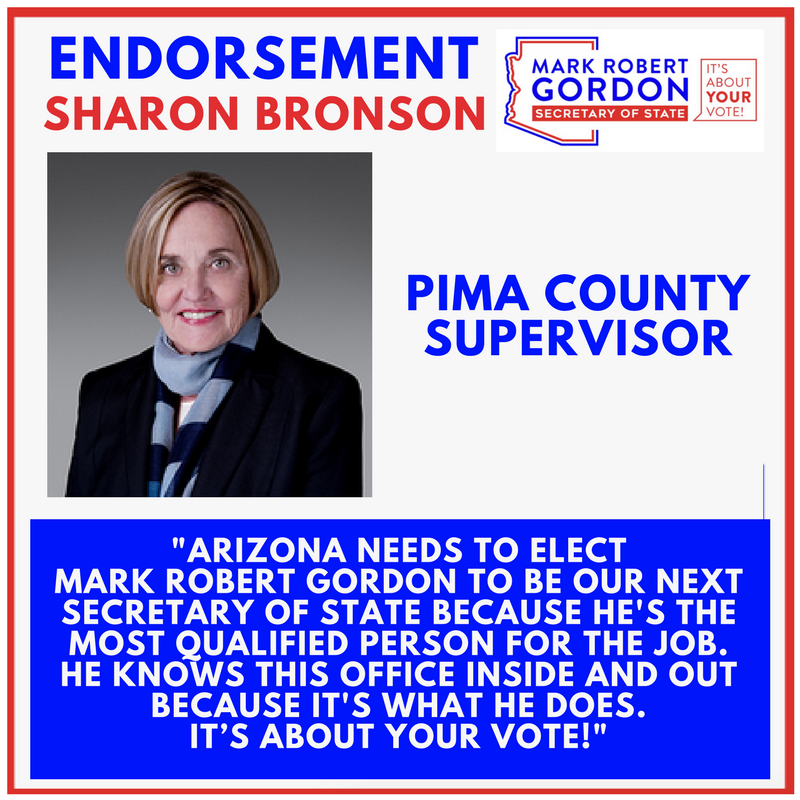 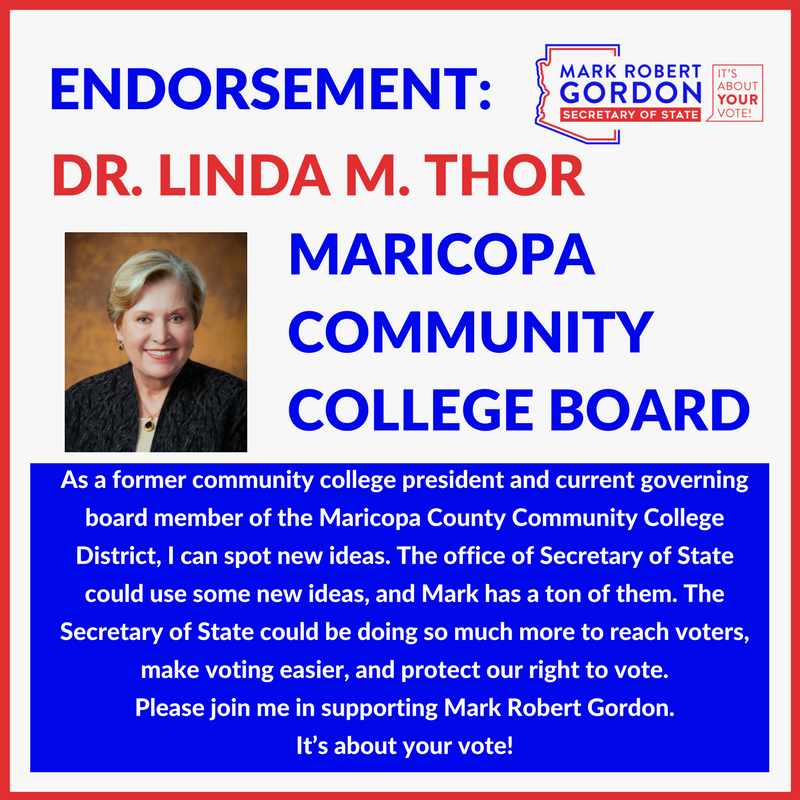 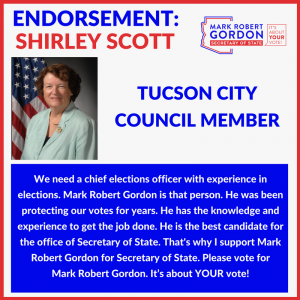 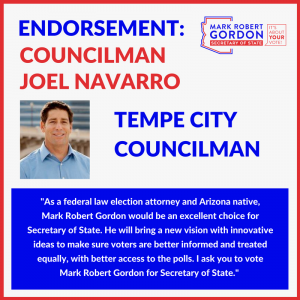 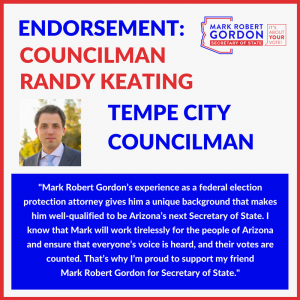 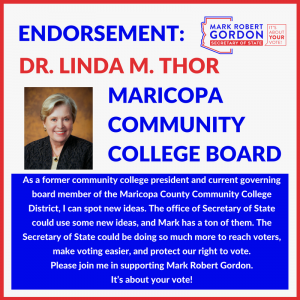 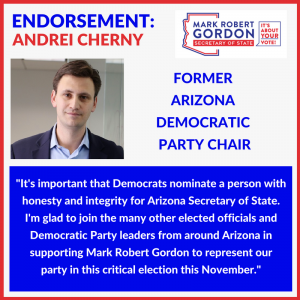 To reach the campaign, please email info@markrobertgordon.com. Paid for by Mark Robert Gordon for Secretary of State. 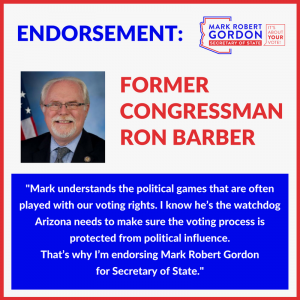 Authorized by Mark Robert Gordon.